Diagnosis is one of the most difficult and complex tasks in health care. Error in diagnosis is a system-wide issue that has received little national attention, yet affects roughly 12 million Americans each year in outpatient settings alone. With support from the Josiah Macy Jr. Foundation, SIDM is working with an inter-professional group of experts to develop a consensus curriculum around diagnosis. The goal of this effort is to improve patient safety by reducing diagnostic error through new education and training standards. While healthcare professionals learn the basis and clinical reasoning, most medical schools do not offer courses on diagnosis or how to avoid diagnostic error. The Inter-Professional Consensus Curriculum on Diagnosis and Diagnostic Error project is bringing together experts to refine education and training provided to clinicians, paving the way for improvements in patient safety. In a seminal report, Improving Diagnosis in Health Care, the National Academy of Medicine (NAM) made eight recommendations on how to improve diagnosis, one of which was to improve the education of all healthcare providers. The Society to Improve Diagnosis in Medicine (SIDM) is leading this three-year project to begin turning the NAM recommendations into action. A multidisciplinary Consensus Committee was convened, with representatives from a wide range of stakeholders, including patients, and clinicians and educators from internal medicine, pediatrics, emergency medicine, nursing, pharmacy, laboratory sciences, and radiology. A literature search was first conducted to explore the relationship between education and diagnosis. 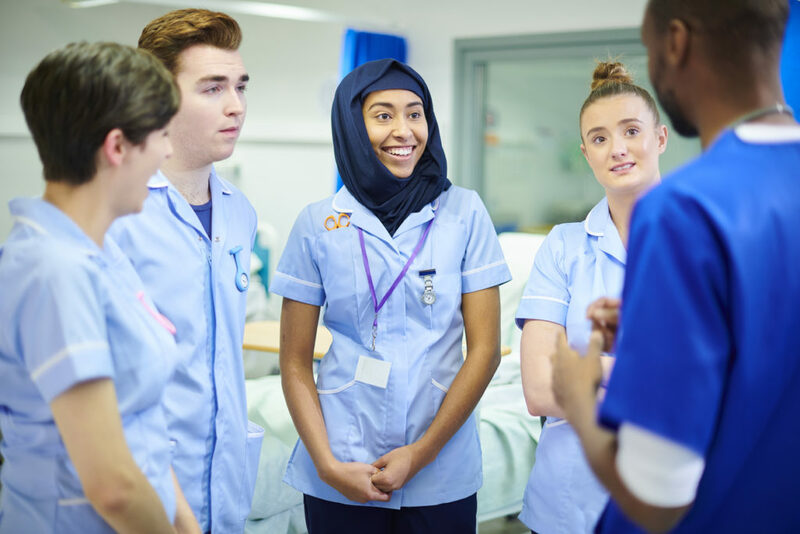 The results suggested that existing training programs may not provide adequate education regarding diagnostic safety and that there is a clear mandate to improve diagnostic safety training in health professions education. Using a Delphi process to arrive at consensus, the group identified five key drivers, through which education can ultimately improve diagnosis. The Consensus Committee agreed that the foundation of high-quality diagnostic process is acquiring a broad and comprehensive knowledge base in one’s profession. Beyond that, however, the group identified 12 inter-professional competency concepts that underlie diagnostic quality and safety. 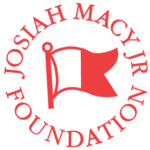 A special thanks to the Josiah Macy Jr. Foundation for supporting this initiative. Read our newly developed competency concepts applicable to each member of the inter-professional diagnostic team. Learn more about the 12 inter-professional competency concepts that underlie diagnostic quality and safety.